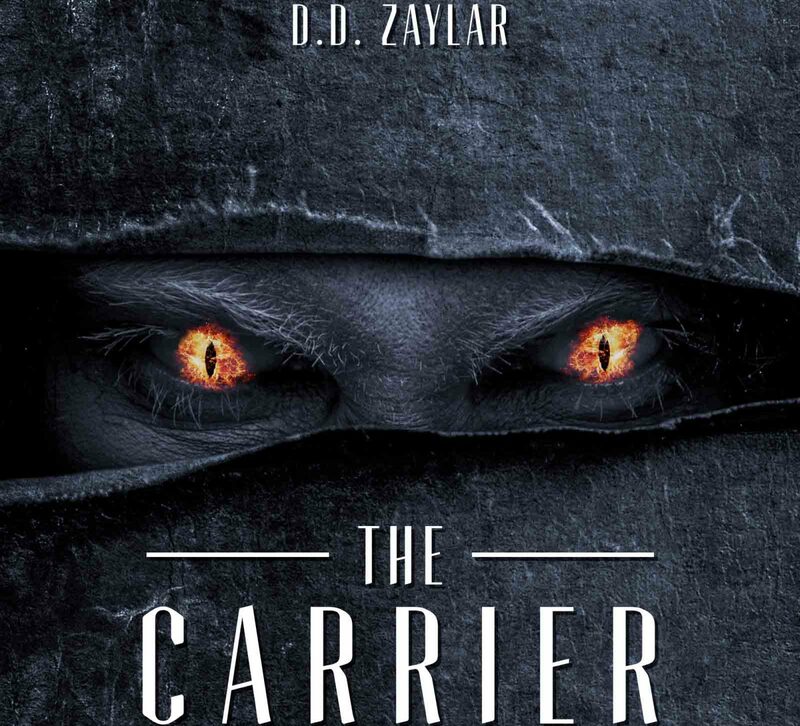 1 The Carrier of Death: On the Edge of Extinction. Pressing his lips, he watches me, repressed, but suddenly, the council’s huge gates open again, giving way to two more men. Examining each of their faces, I notices from the distance that separates us, that the rest of the admirals have decided to come to our place of cult. Believing that the three members of my famous Trident have confabulated to send me into another battle, I lock my gaze on Zayron, thinking that he is the only one with enough courage to oppose my will. Stopping a little more than a meter from their lord’s throne, they bend the knee quickly to the floor and rise, ready to inform me of their hidden intentions. Thank you for getting up to here and remember, if you want to be informed of my creations and to continue reading this story, don’t forget to subscribe to my Patreonwww.patreon.com/ddzaylar or blog www.ddzaylar.com and follow me on the rest of the social networks @ddzaylar. Lastly, if you want access to the main story’s content, you can get the book on Amazon, clicking on the below image. Special offer. $1.22 – $2.99.